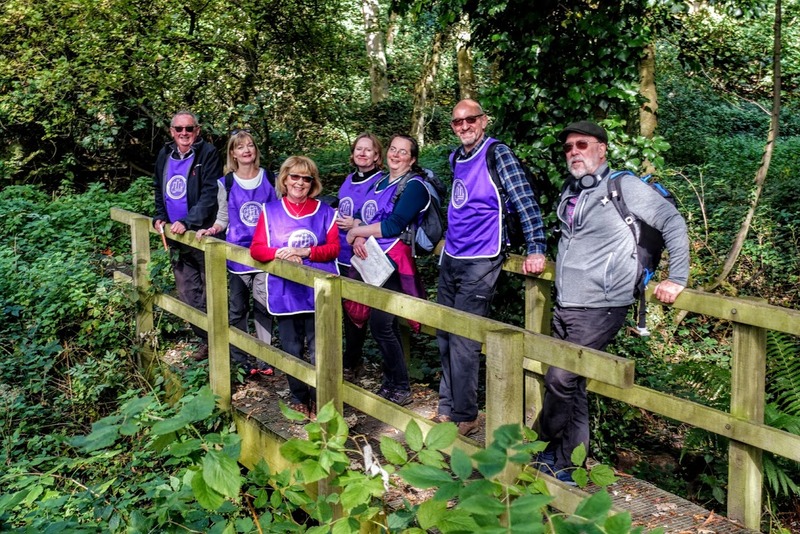 A group of ‘modern-day pilgrims’ set off from St James’ Church in the historic parish of Louth, making their way to Lincoln Cathedral as part of Journeys of Faith, a pilgrimage to celebrate social justice and religious freedom. Over the centuries, pilgrims made their way across England to various places of worship, including Lincoln Cathedral. 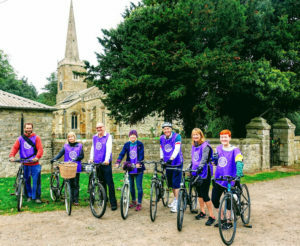 Journeys of Faith’s starting point of Louth was chosen because of its connection to the Lincolnshire uprising in 1536, when members of the local congregation marched to Lincoln to protest religious changes that King Henry VIII had introduced. 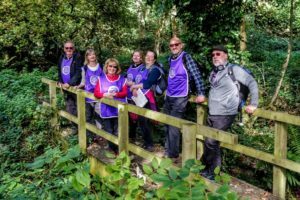 Louth is the first pilgrimage of three as part of Journeys of Faith, with the second and third setting off from Epworth and Boston in 2019. As part of the launch event, the journey was spread over five days and saw participants walk, bike, motorcycle, drive and take boats and buses on their modern-day pilgrimage, visiting 15 churches on the route and appreciating nature’s beauty along the way. The pilgrims were made very welcome, receiving warm hospitality at each of these churches which are an integral part of the pilgrimage. 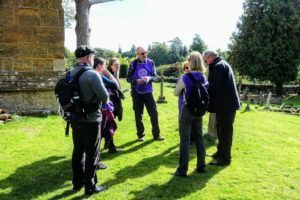 The aim of the pilgrimage is to bring people together and reflect on spiritual issues, with participants encouraged to reflect on the spiritual paths they’re taking as they traverse the physical path of the pilgrimage. 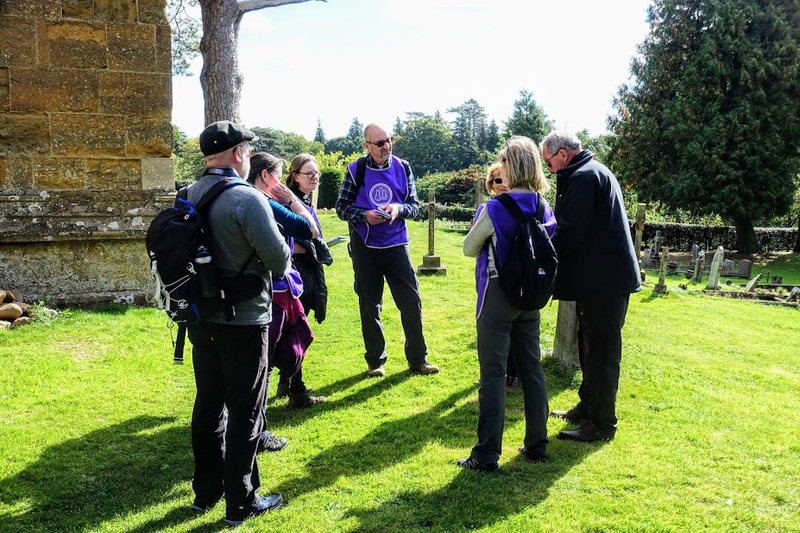 The Very Reverend Christine Wilson, Dean of Lincoln said: “Networks of ancient pilgrim routes are being rediscovered and reimagined all over the world and we’re thrilled to bring Journeys of Faith to Lincolnshire. “Lincolnshire has a fantastic, rich history; its people founded a monastery, negotiated the Magna Carta, marched in thousands against the dissolution of the monasteries, sailed across the Atlantic, and composed hundreds of hymns. The Journeys of Faith pilgrimage embraces much of that local history as well as the people, places and events that have shaped religious freedoms and social justice over the centuries. It’s a great opportunity for people to share their stories and experiences with each other – like a modern-day Canterbury Tales. More information on Journeys of Faith can be found on the Cathedral website or by visiting the Cathedral shop and speaking to a member of staff. The “Journeys of Faith Guidebook: a pilgrimage from Louth-Lincoln” can be purchased online or in the Cathedral Shop for £9.95. Journeys of Faith can be enjoyed by anyone of any age and of any faith and is facilitated by Lincoln Cathedral Connected, a project which has been made possible by money raised by National Lottery players and awarded by the Heritage Lottery Fund (HLF). The Journeys of Faith guidebook is available to purchase from the Cathedral shop and by clicking here.